What’s the Latest with Glass Office Partitions? Glass partitions provide a very versatile solution for office partitioning, and are growing in popularity. 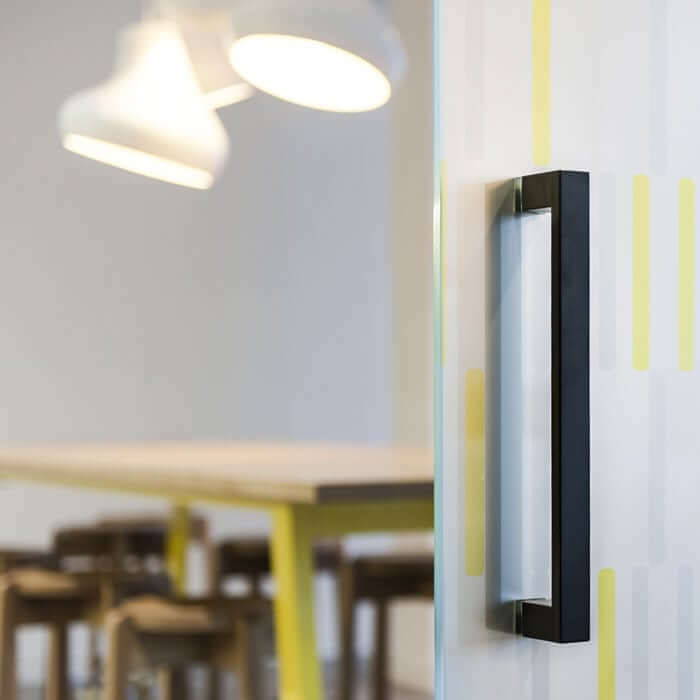 They can add a sleek, sophisticated and contemporary look to your office fit-out while also being very practical, allowing you to easily reconfigure spaces and have privacy or collaboration as required. 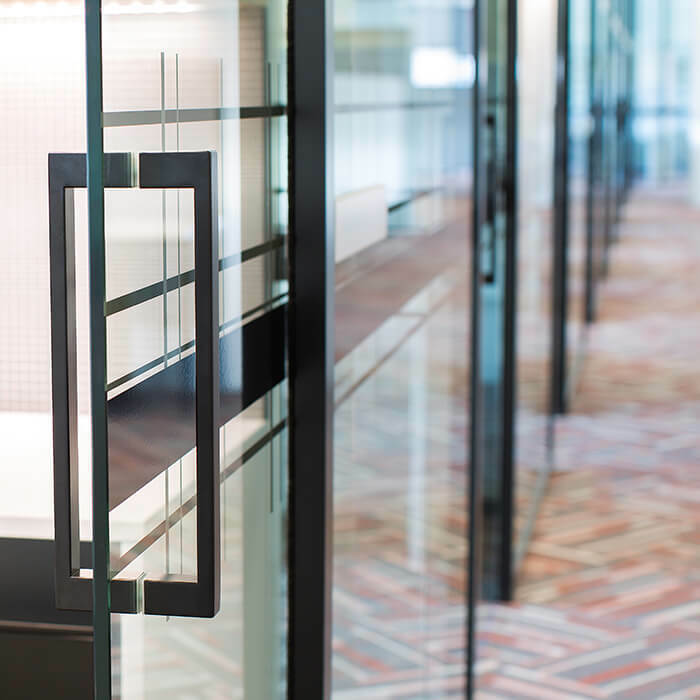 Flexibility: glass office partitions can often be moved, allowing you to reconfigure your space as required – an example being the Canberra DHS building that uses SHIFT partitioning for its offices and meeting rooms. Transparency or privacy: switchable or smart glass partitions allow you to create an open-look environment that encourages collaboration while still providing privacy when required. Natural light: internal glass allows for plenty of natural light to enter the office, which can in turn also reduce energy use and costs. Cost-effective: they can cost less to install than traditional walls and be reconfigured without requiring expensive structural changes. 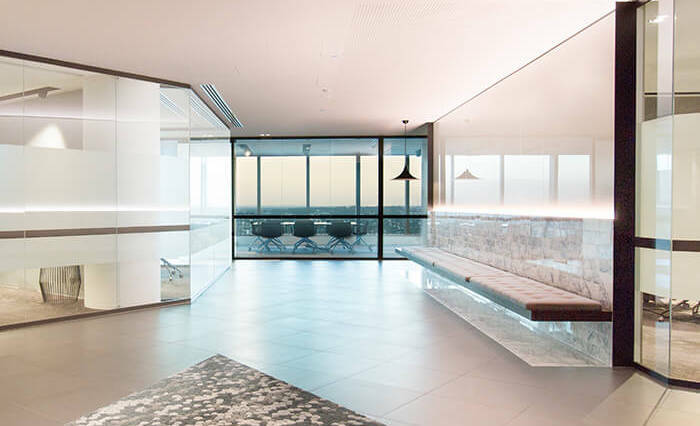 Allow for views: glass partitions don’t impede views for workers – such as this Brisbane project which utilises NEAT partitioning with switchable glass. Better acoustics: they can create a space that minimises noise and interruption without being visually isolated from other spaces. Easy care: the partitions are easy to maintain and to clean using glass cleaning products. Durable: they can last a very long time with minimal wear and tear and maintenance requirements. Reduce waste: the reusable nature of glass partitions reduces product waste and landfill. Our glass partition products include SHIFT, VIEW and NEAT. SHIFT is a customisable, reconfigurable partition system with high acoustic performance and contemporary appeal. It is available in single or double glazing and in a range of module sizes and frame and door styles. The frame cavity of SHIFT allows for vertical and horizontal cabling and the products can come with power and data outlets. The panels can also be used freestanding or attached to traditional walls. VIEW partitioning comes in uniform sections with 25mm allowance for height adjustment, and with hinged or sliding door hardware. The products are dry-glazed which allows for dismantling when required. NEAT glazed sections come in single or double glazing in toughened or laminated glass. NEAT doors can be constructed from frameless glass, framed glass, solid timber or hollow core hardware. Glass office partitions can be used for meeting rooms, communal areas, individual or shared offices or other spaces. Get in touch if you would like to know more about the right glass partitioning for your office fit-out.